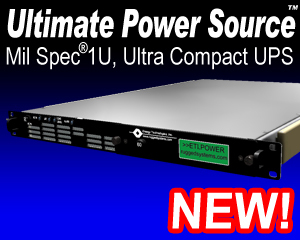 The Tactical Inverter ETI0018 Series was initially designed for use with military vehicles and aircraft or any other equipment that has a 12 or 24 VDC source. Multiple input and output connector options are available. 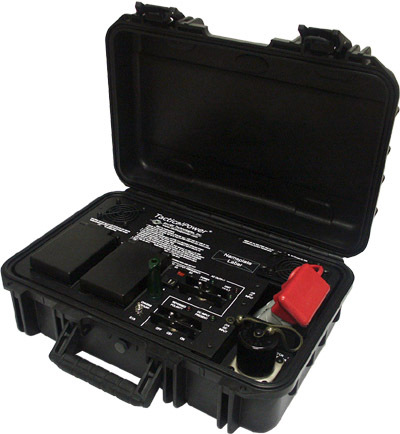 The basic input configuration provides two quick connect devices, one being a NATO Slave connector identical to those found on military vehicles such as the HMMWV. 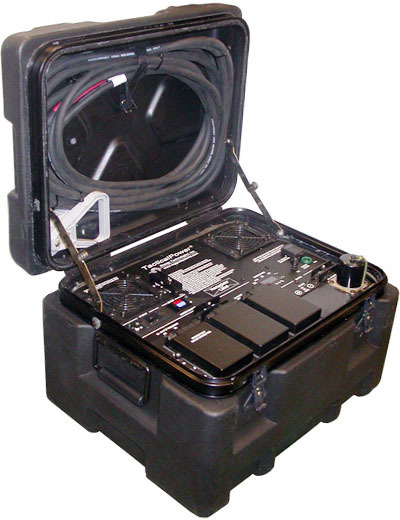 The heavy-duty briefcases, transit cases and universal mount chassis occupy a minimum of space while protecting the equipment during transit or during field use. The rugged handles aid in lifting and latches secure the cover in place during transport. In the transit case version, the cover also holds the supplied input cable. Internally, all major components are well secured and electrically insulated to prevent damage due to shock and vibration. 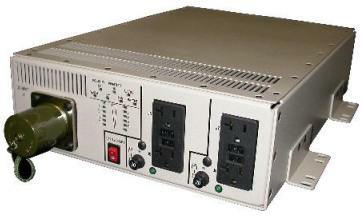 Most fielded inverters have internal cooling fans, but no air filters. This results in the internal components eventually overheating from dirt buildup on the internal components. On the contrary, the Tactical Inverter units are equipped with an intake air filter that is easily taken off to wash when needed, thus protecting the equipment from sand and dust contamination.